>> How to Check NBU Exam Results? If you are unable to see NBU Exam Results for particular course, then contact university or submit your query here via comment, we will also try to sort it out. NBU Results 2018 - BA/ BSc/ B.Com Part 1, 2, 3 Hons and General Re-assessment Exam Results: North Bengal University (NBU) results Bachelor of Arts (BA)/ Bachelor of Science (BSC)/Bachelor of Commerce (B.Com) Part 1/2/3 Hons & General re-assessment exam result 2018 has been released here from today this afternoon i.e. 15th December 2018 onward in a short while. Attended candidates can view their result at nbu.ac.in or link given below. 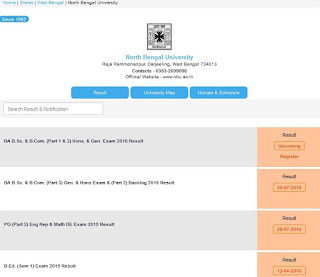 NBU Results 2018 - BA/ BSc/ B.Com Part 1, 2 Hons and General Exam Results: North Bengal University (NBU) results Bachelor of Arts (BA)/ Bachelor of Science (BSC)/Bachelor of Commerce (B.Com) Part 1/2 Hons & General exam result 2018 has been released here from today this afternoon i.e. 28th August 2018 onward in a short while. Attended candidates can view their result at nbu.ac.in or link given below. NBU Results 2017 - BA/ BSC/ B.Com 3 year (Hons.) & BA Part 3 General Reassessment Exam Results: North Bengal University (NBU) results Bachelor of Arts (BA)/ Bachelor of Science (BSC)/ Bachelor of Commerce (B.Com) Part 3 Hons and BA Part 3 General reassessment exam results 2017 gazetted has been declared on 24 Oct. 2017. 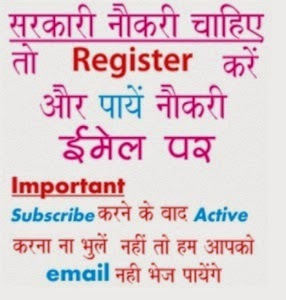 When result will come for 1st year b.com? ?